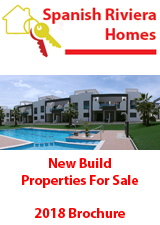 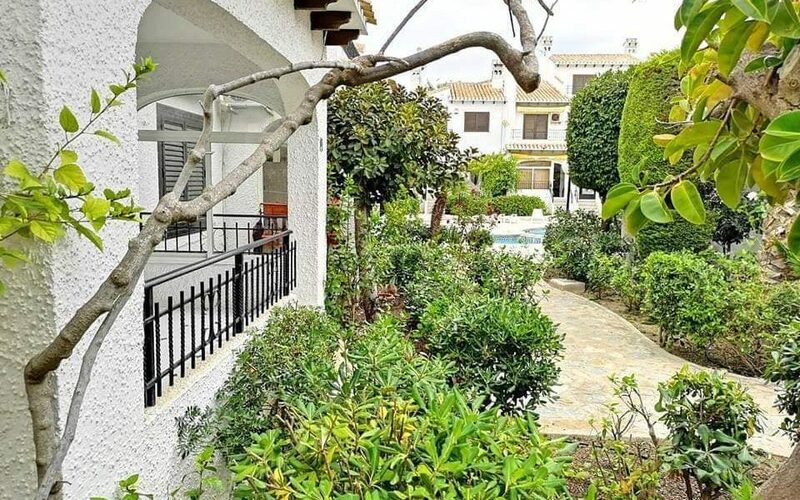 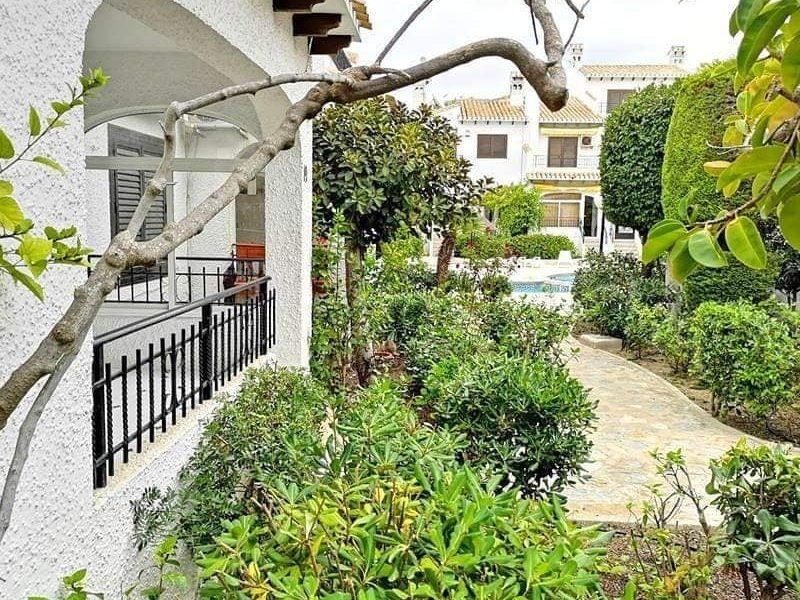 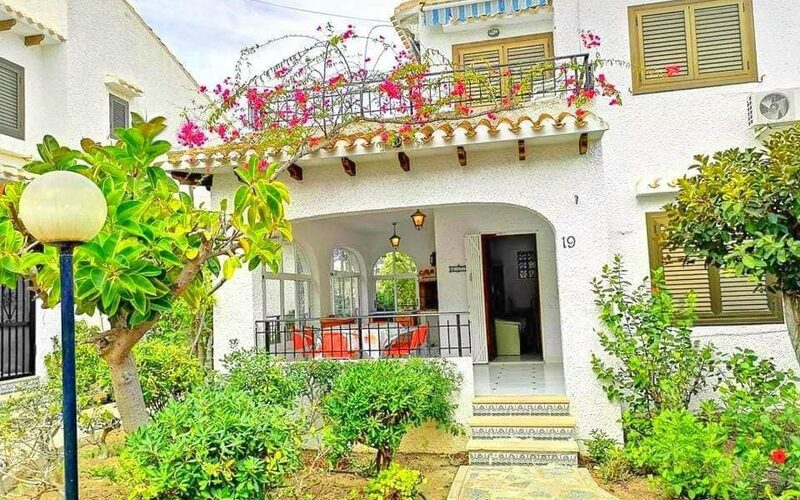 Large three bedroom semi-detached villa overlooking the communal pool. 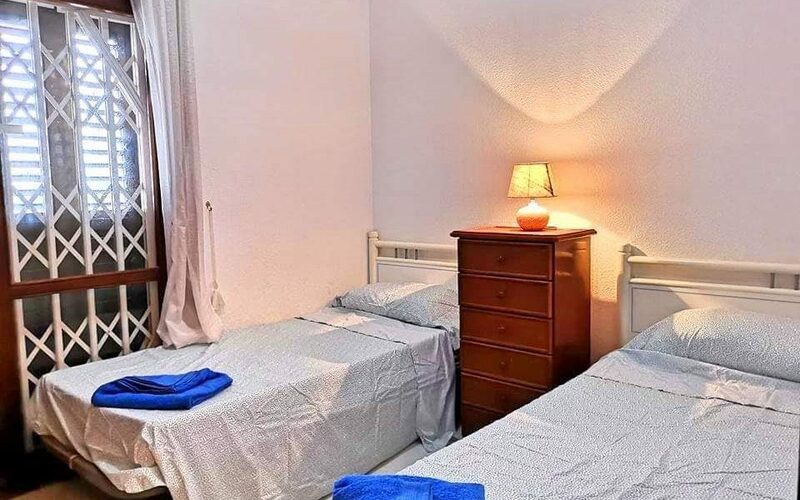 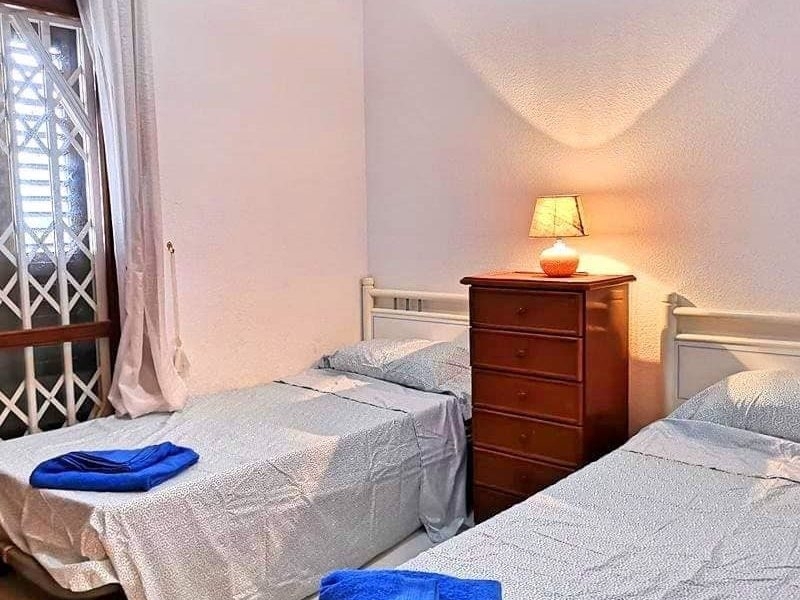 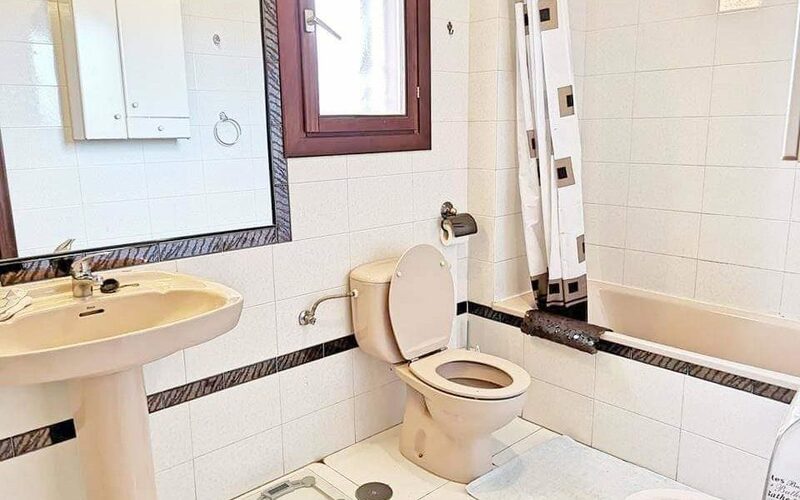 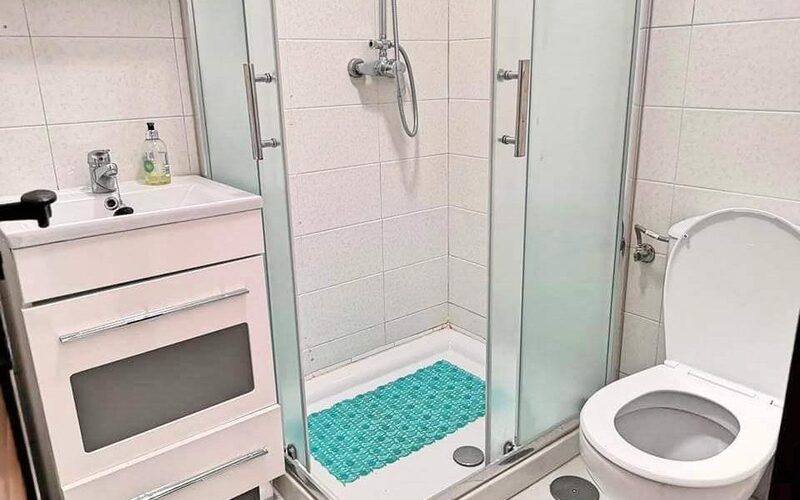 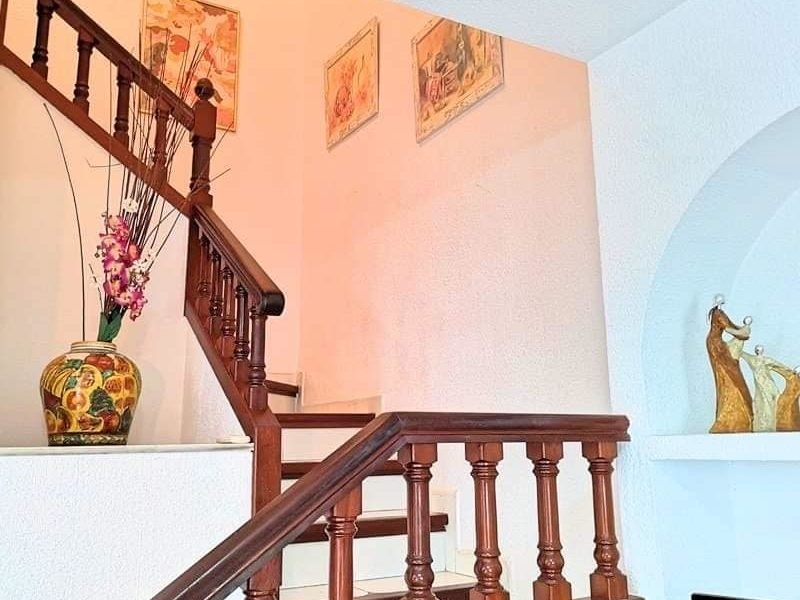 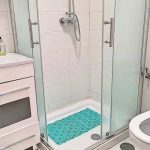 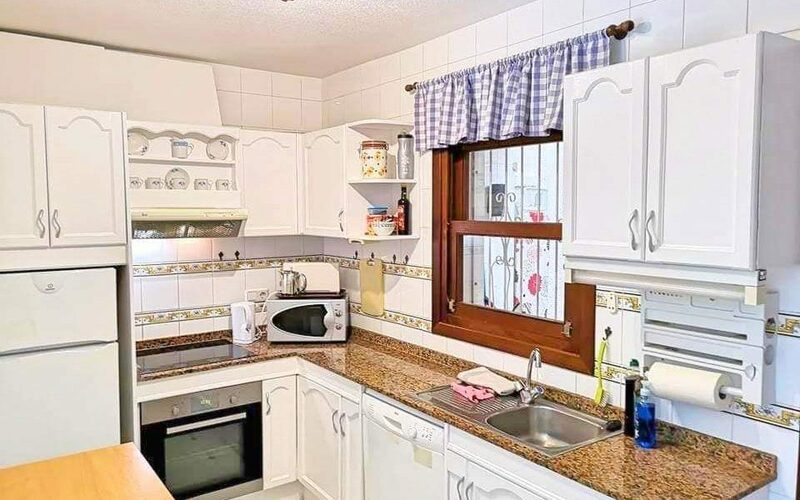 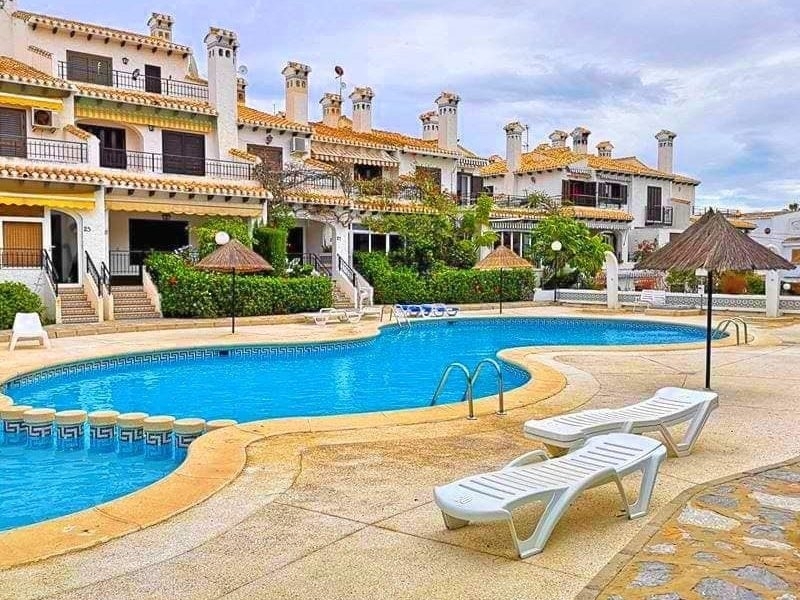 Just five minutes walk to Cabo Roig beach, bars, and restaurants. 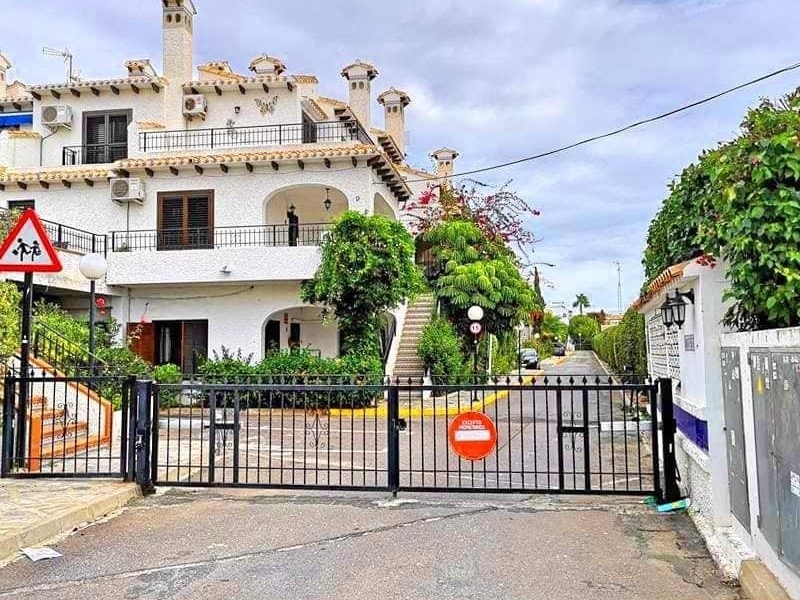 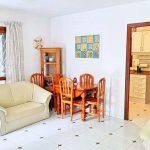 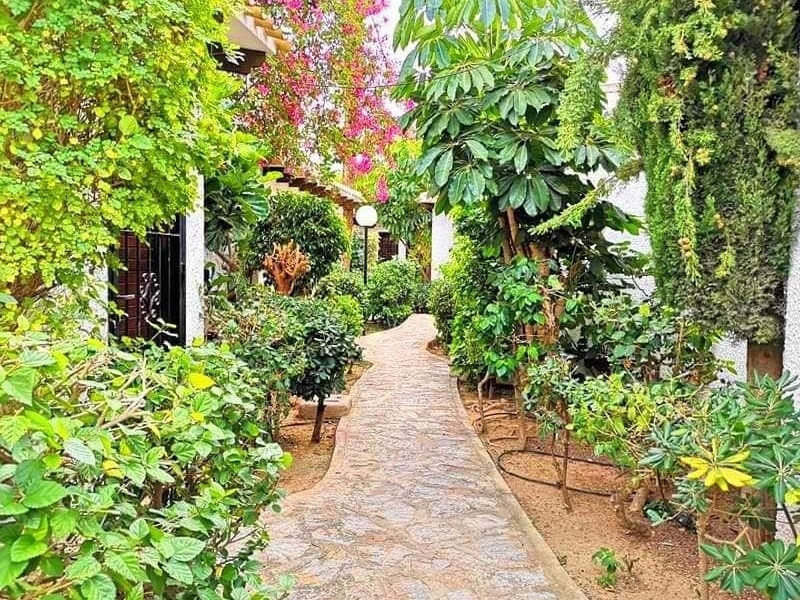 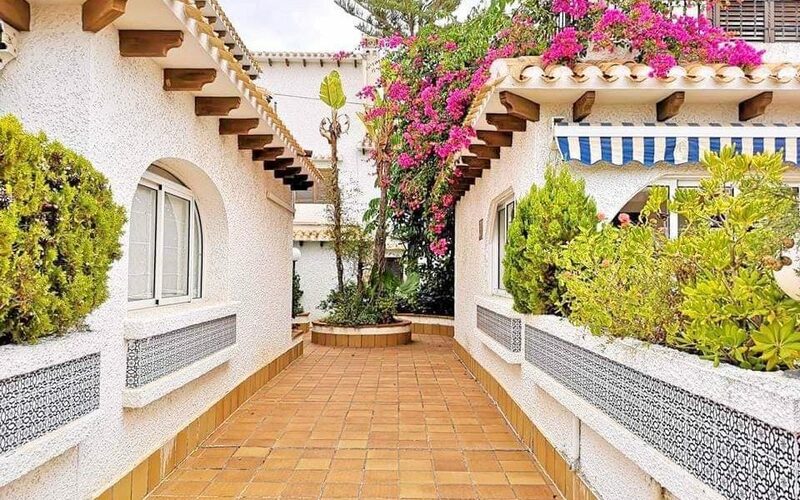 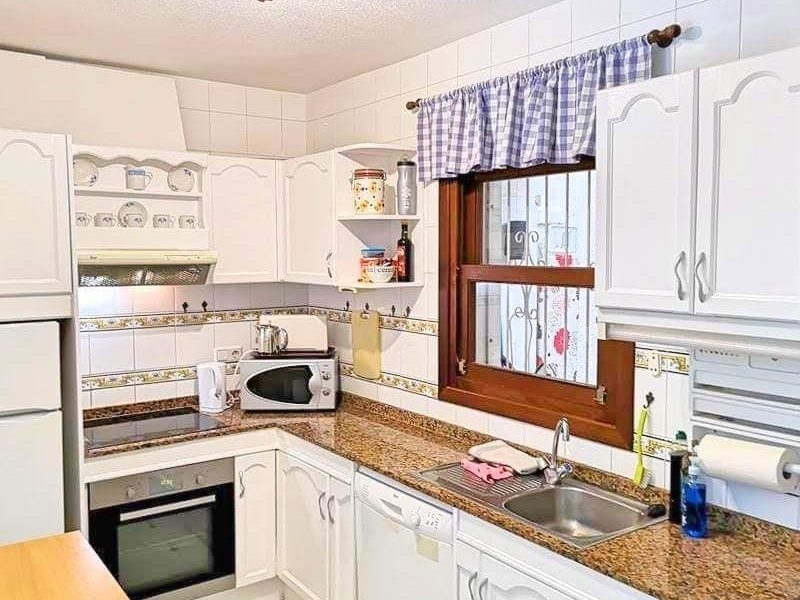 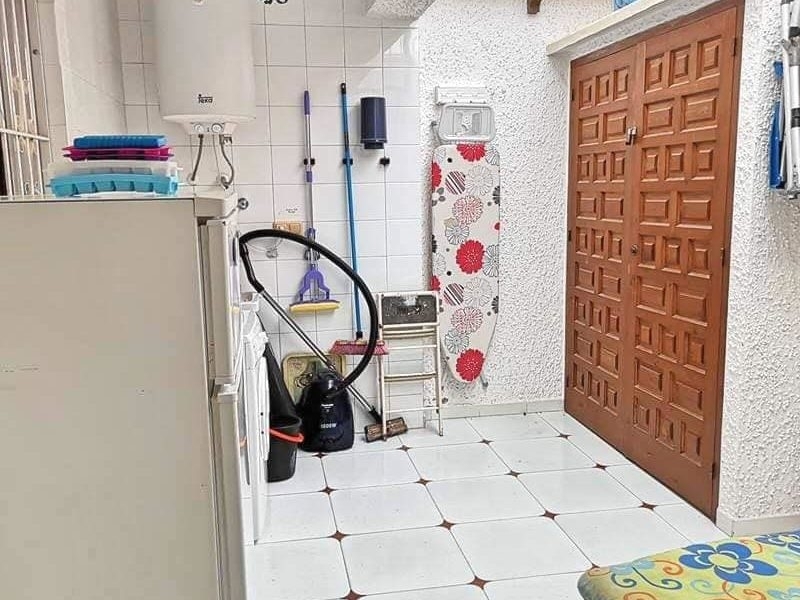 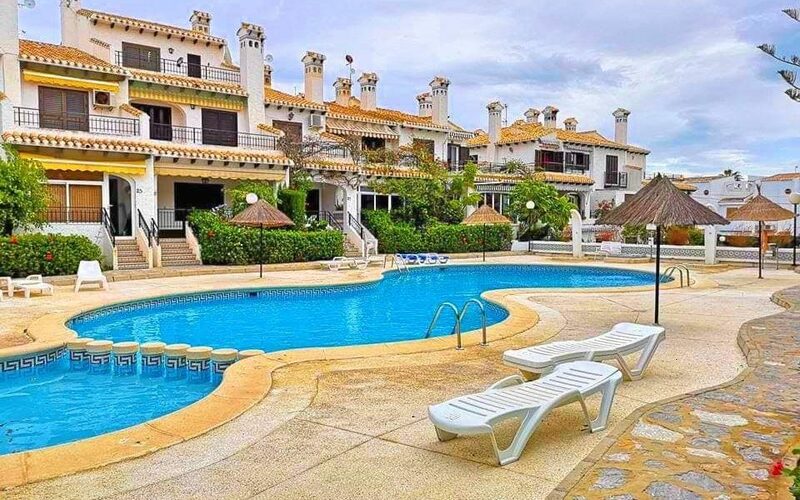 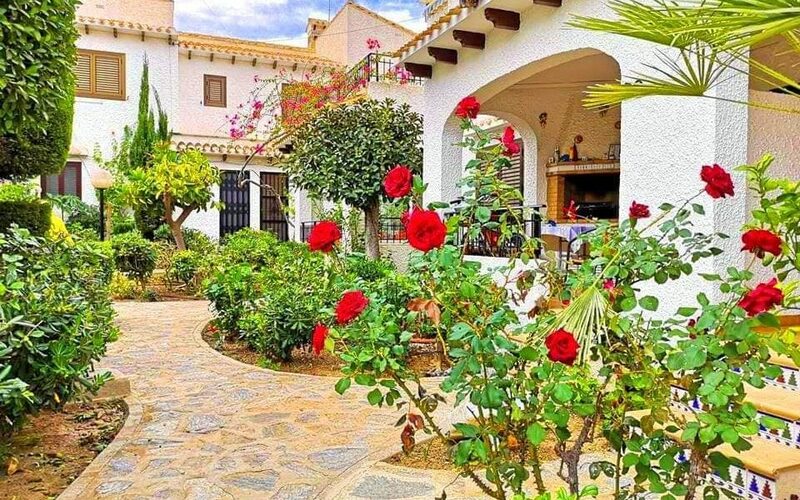 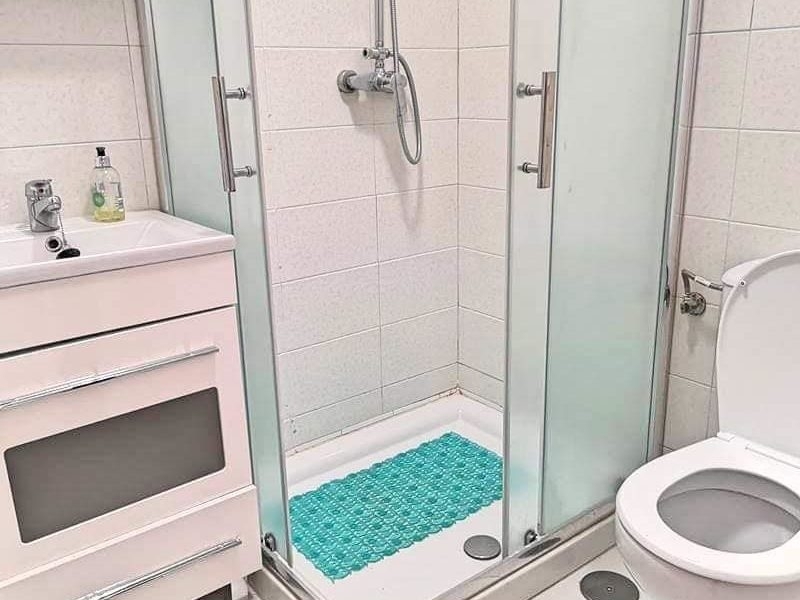 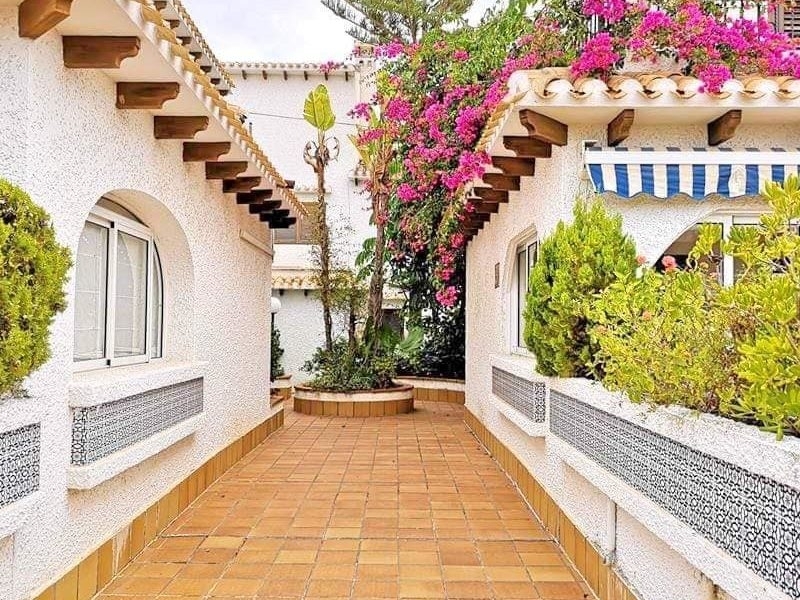 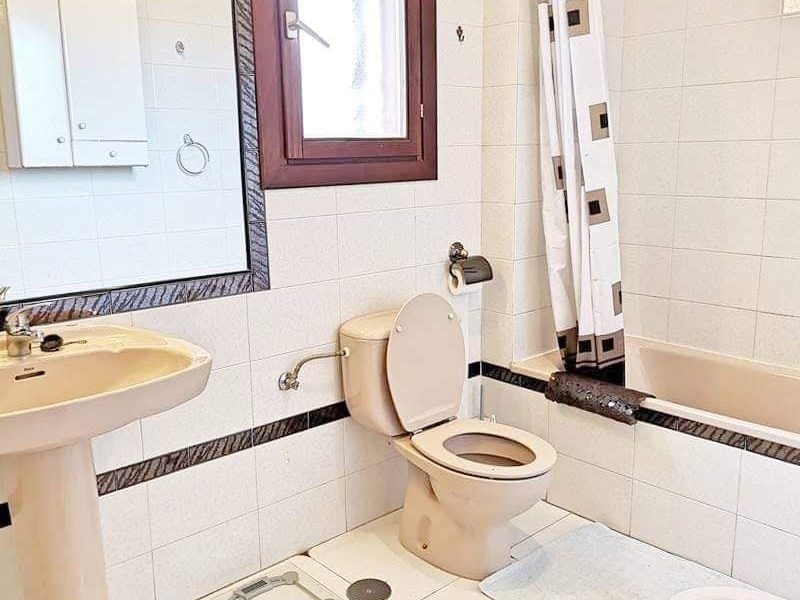 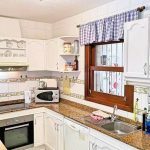 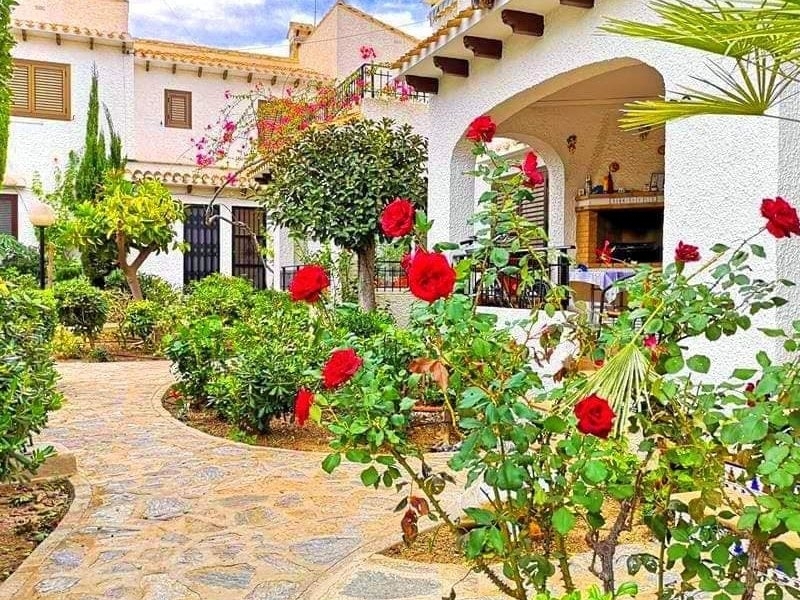 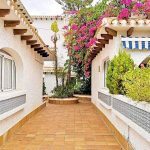 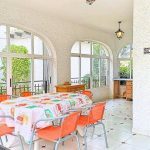 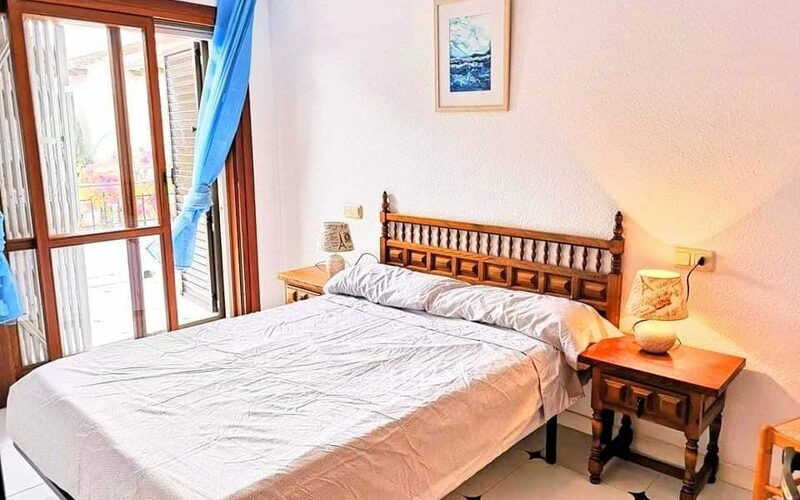 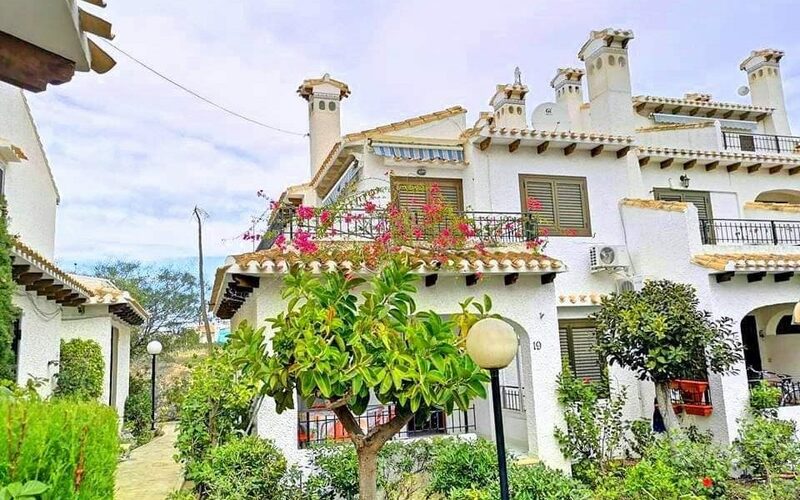 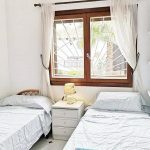 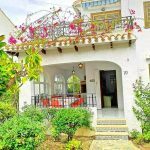 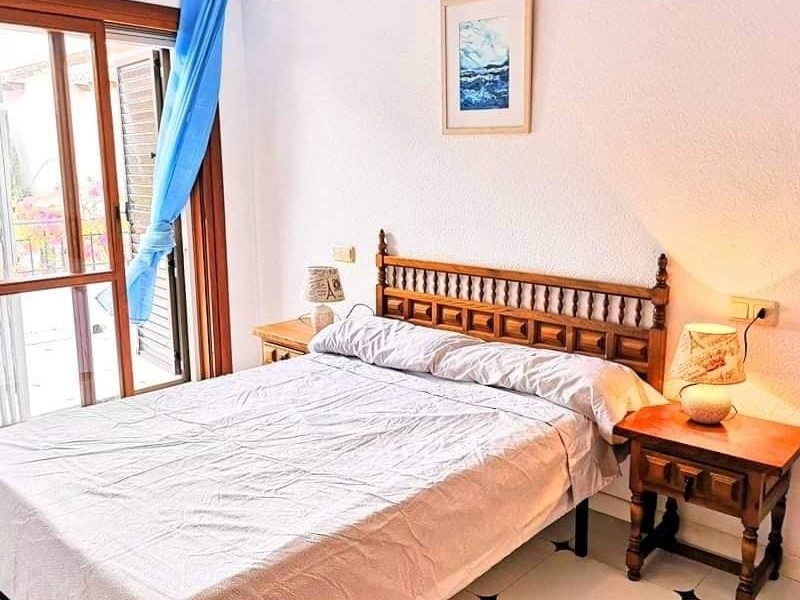 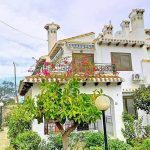 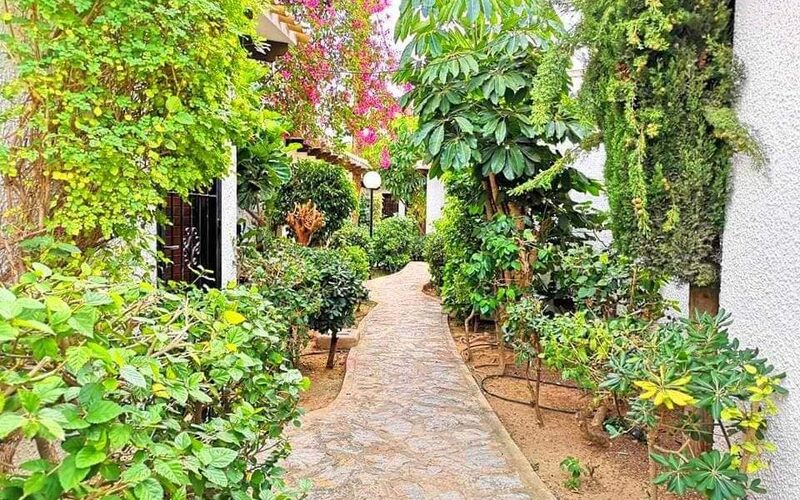 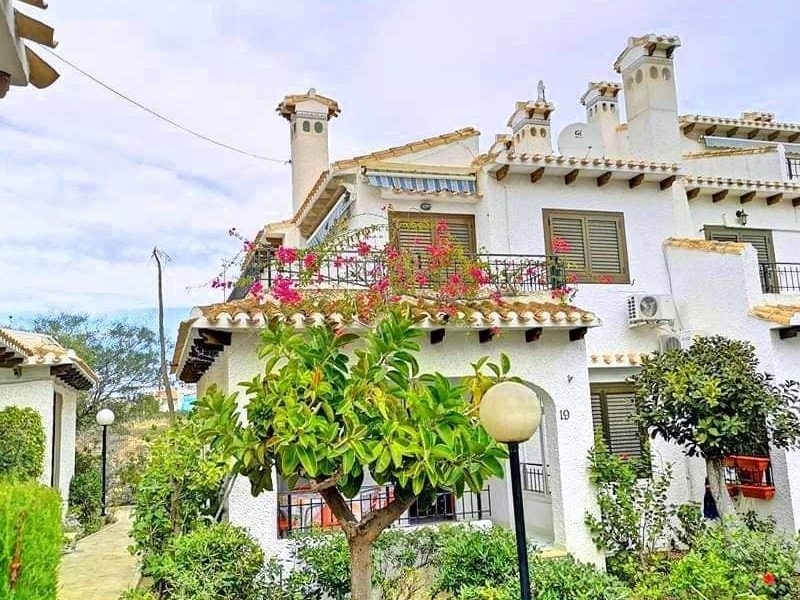 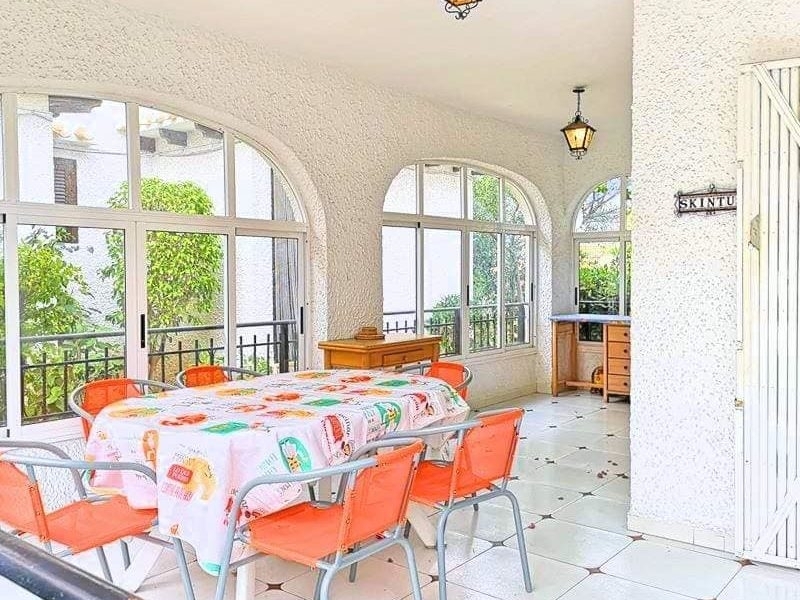 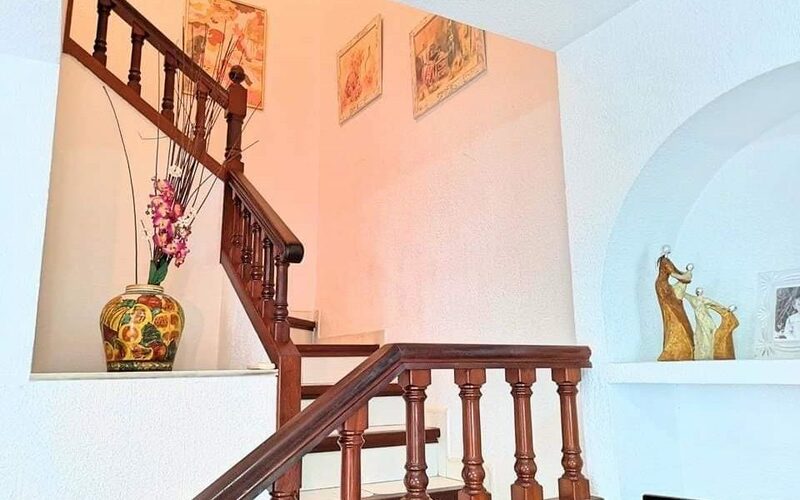 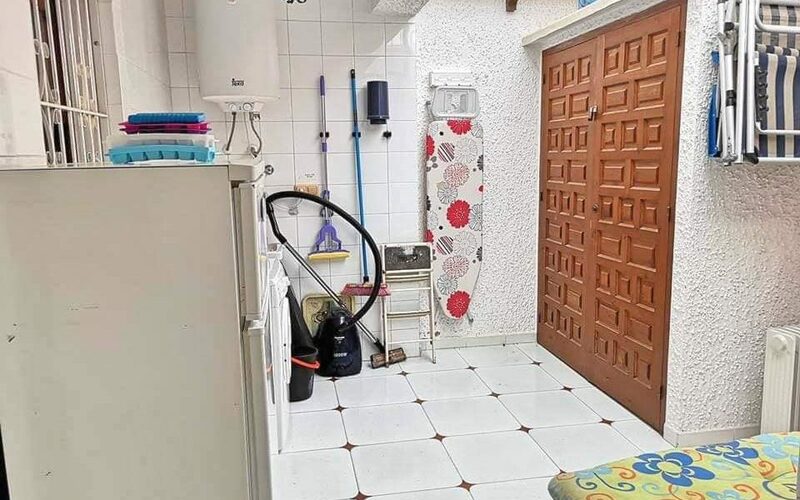 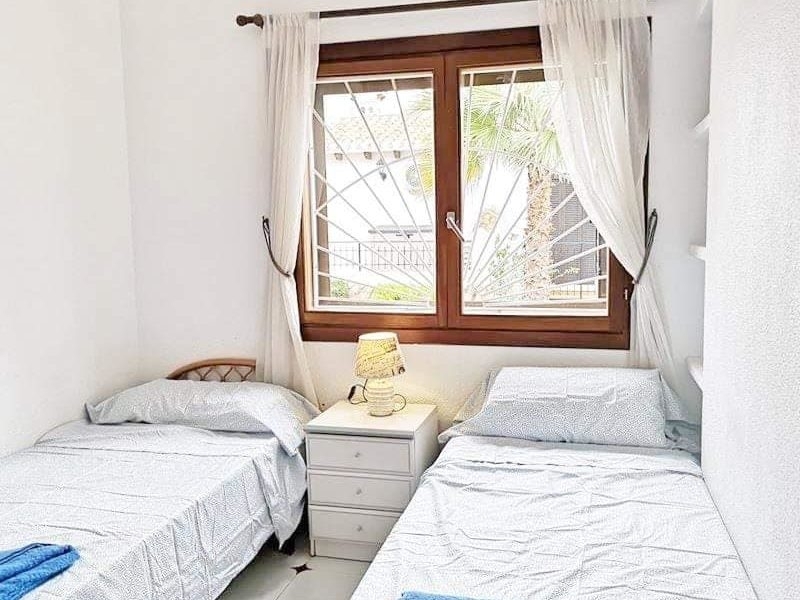 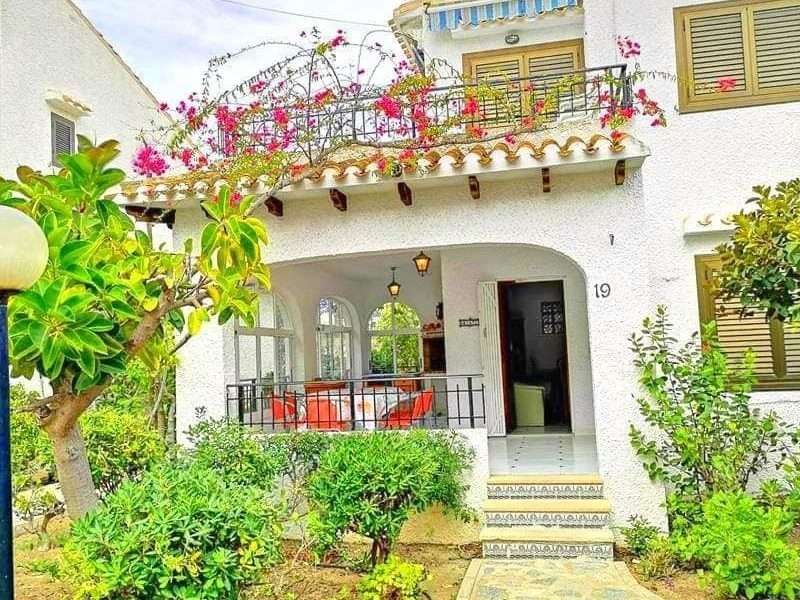 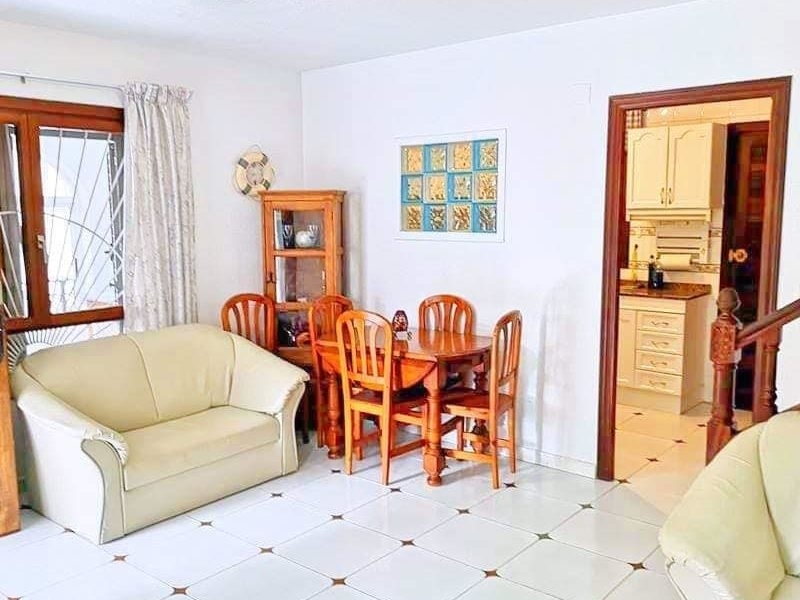 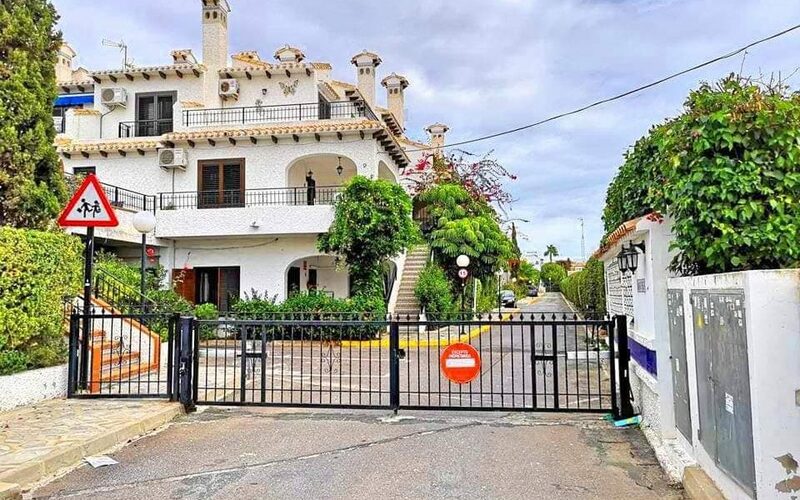 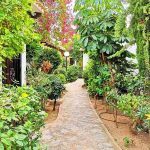 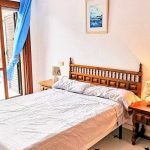 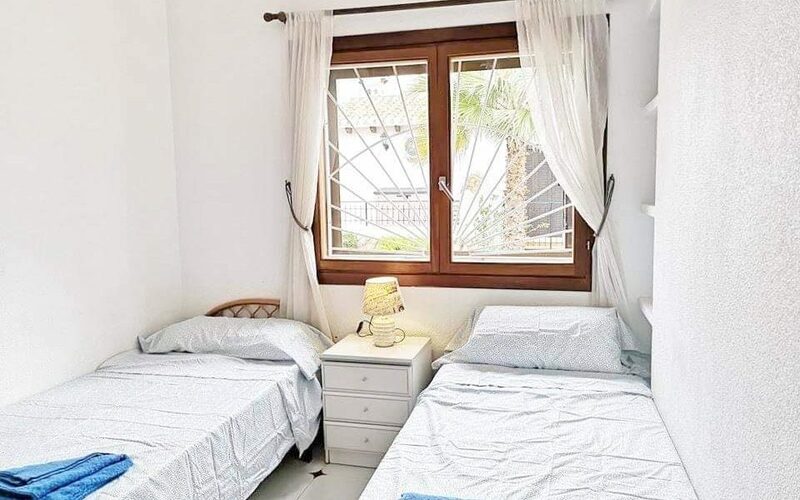 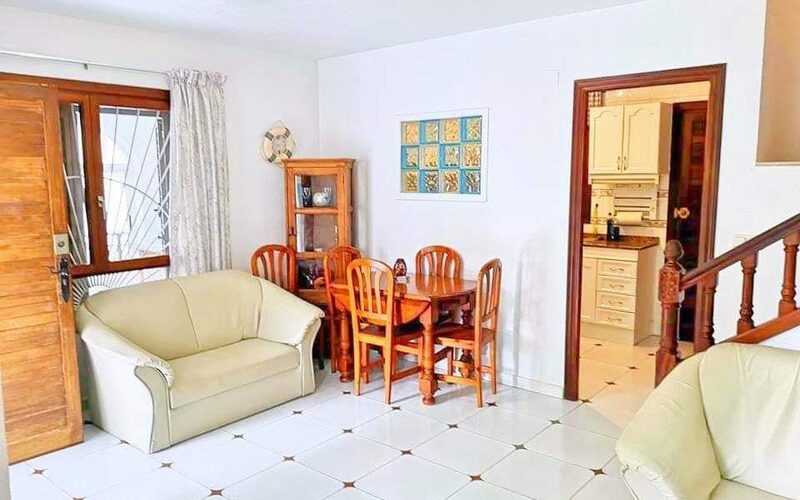 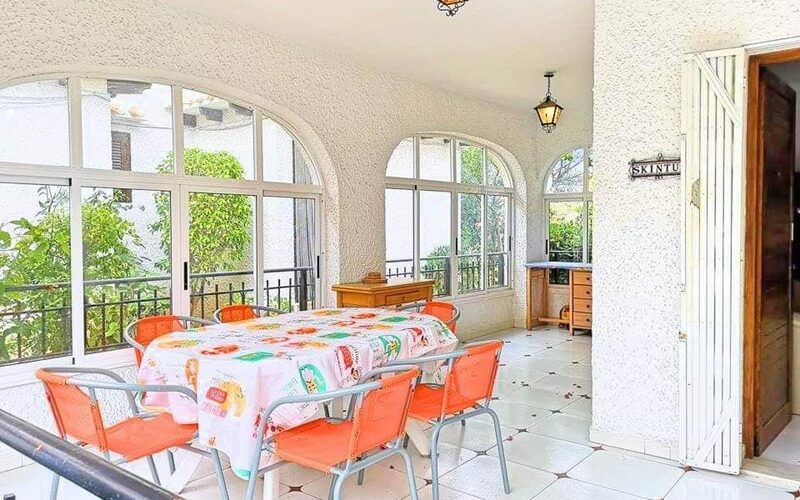 Air-conditioning, large traditional Spanish style terrace, sun terrace off of the main bedroom, all day sun, communal swimming pool, private gated community, large utility room, independent kitchen.